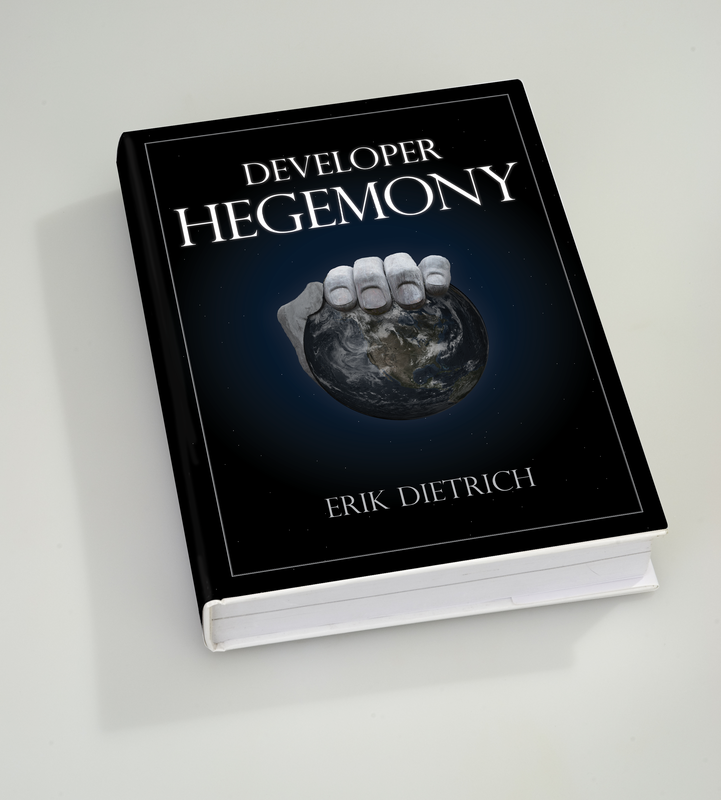 Thanks for your interest in helping launch Developer Hegemony! You can help with the book launch in one of three ways. Buy the book on or shortly after launch day. Leave a review for the book on or shortly after launch day. Share the book on social media on or shortly after launch day. How do you expect me to remember what day your book launches? I don’t! That’s why I’m making it easy. I’ve created a mailing list specifically for people that want an announcement email for the book launching. Enter your email address to receive updates specific to the book launch. Receive a reminder just ahead of the launch date. Receive the official launch announcement. Join the Developer Hegemony Facebook group. I’m posting updates about the launch there and facilitating discussions about developers claiming their autonomy. Sign up for the Thunderclap.It campaign for sharing. Signing up means you volunteer to share the book on launch day, either on Facebook or Twitter. If at least 100 people sign up, the message goes out. I could use your help!